Just 650 ft from the SNCF train station in Cannes, the Appia is a 5-minute walk from La Croisette and its beaches. It offers air conditioned accommodations with free Wi-Fi access. 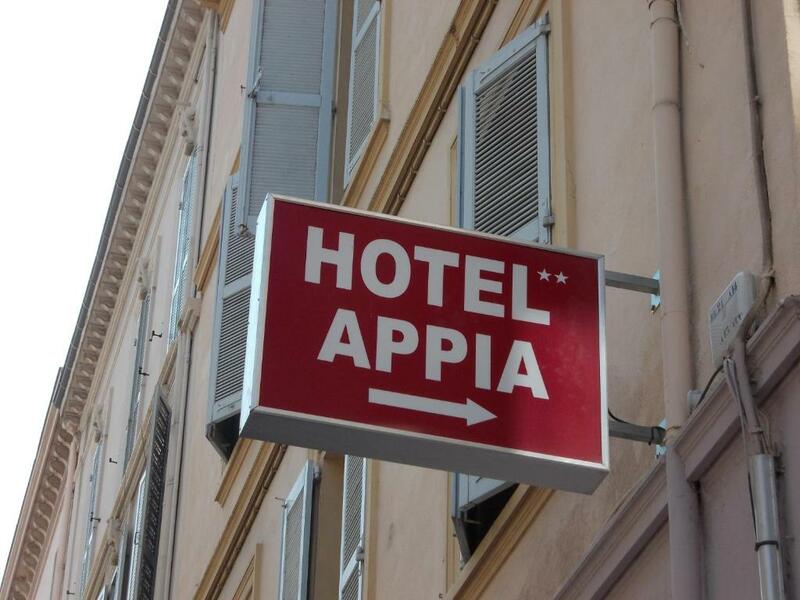 Rooms at the Appia Hotel are serviced by an elevator and equipped with a private bathroom. Each room has a flat-screen TV with satellite channels. A continental breakfast is served daily, and staff at the Appia can provide tourist information at the 24-hour front desk. 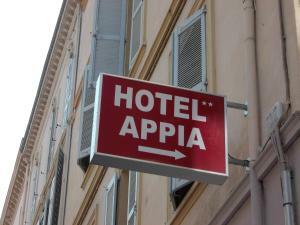 Hotel Appia is situated behind the Rue d’Antibes and 1000 ft from the Palais des Festivals. It is an ideal base for exploring the French Riviera and the harbor is a 15-minute walk away. The hotel will be 100% non smoking from 01 January 2012.